Looi went to Northampton, UK to literally bury his dissertation topic. Every PhD student will have, at some point during their dissertation writing, felt a sense of exasperation or desperation. That dreadful moment when you hit a brick wall and feel you are getting stuck. That moment when you regret having started writing a dissertation in the first place and you wonder what your life could have been if you had chosen otherwise. That moment when there is nothing you would rather do than throw your dissertation out of the window, or even bury it six feet deep. This story, however, is not one of those moments. Instead, I am going to talk about a burial that turned out to be a beautiful occasion of symbolic closure for my own PhD project. 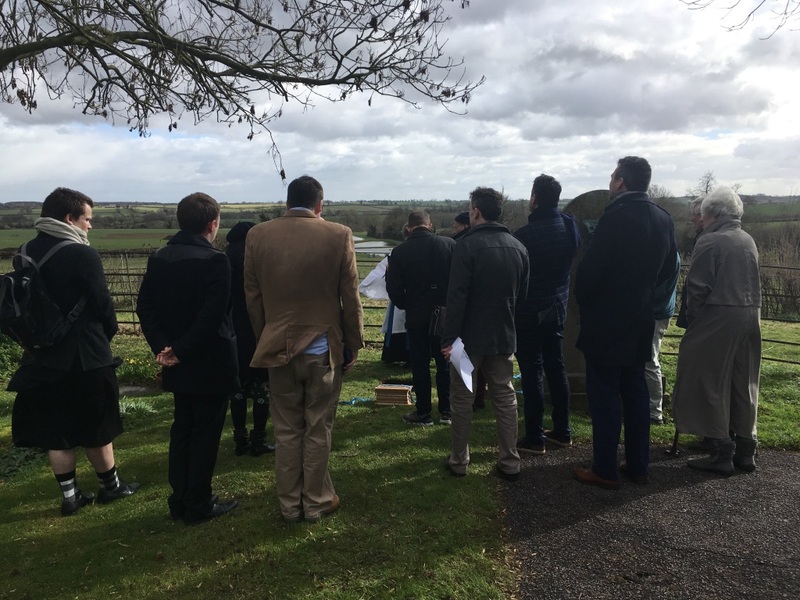 In fact, a couple of weeks ago I was present at the burial of James Purdy’s ashes on the tenth anniversary of his death. The American author Purdy (1914-2009) is also the focus of my dissertation, which, coincidentally, I am about to officially submit. This is the story of how Purdy was buried ten years after he died, and of how I got to be a part of it. 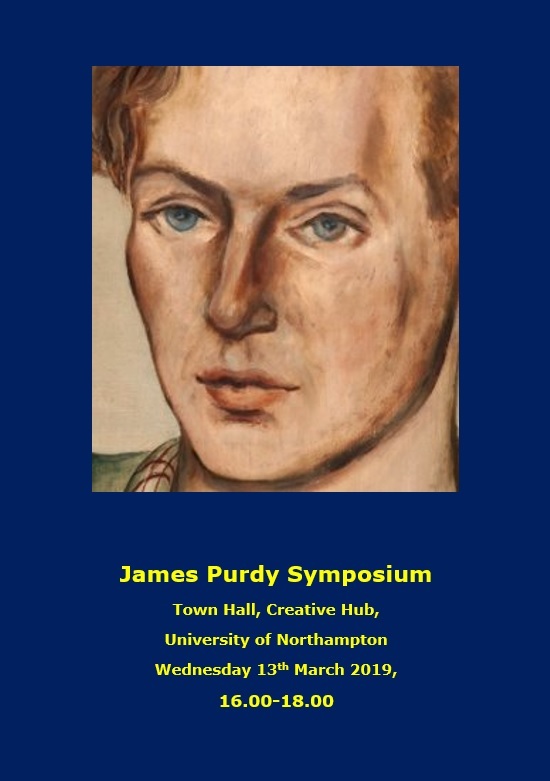 About four years ago, when I had just started my PhD project, I came across a Call for Papers for a panel on James Purdy during the annual meeting American Literature Association. 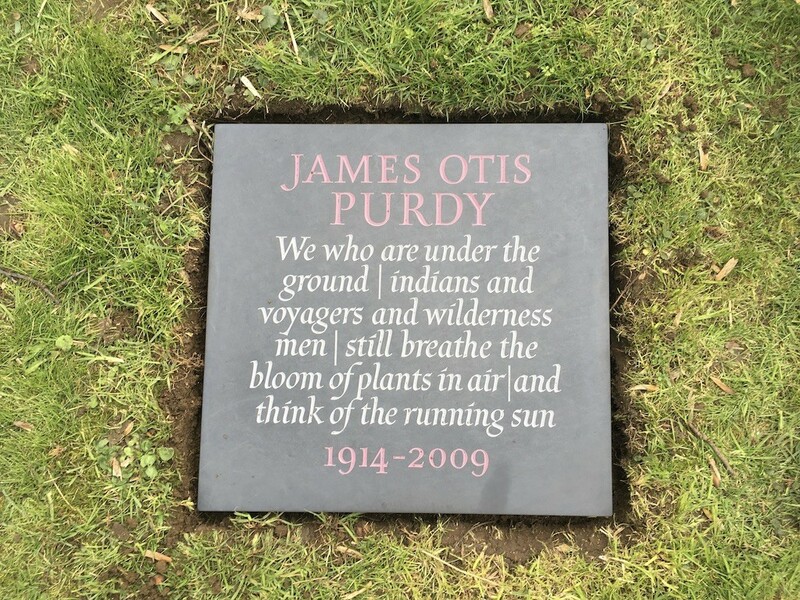 The panel was hosted by the James Purdy Society, a small circle of scholars who have dedicated bigger or smaller amounts of their academic work to his writing, and some of whom have been personal friends of his near the end of his life. My paper was accepted and at the conference I got to meet some of the key figures in Purdy scholarship, a diverse group of people who have dedicated so much of their time to the appreciation and commemoration of a grossly underestimated literary genius. Among the members present were Charles Lock from the University of Copenhagen, Maria Cecilia Holt from Harvard and Purdy’s close friend and personal assistant John Uecker. These persons have been instrumental in the eventual burial of Purdy in the little hamlet of Weedon Lois, about a thirty minute ride out of the town of Northampton. Why was he buried there and then? The answer to this question goes back to the very beginnings of Purdy’s literary career. Born in 1914, Purdy might be considered as starting his career late, debuting at the age of 42 in 1956. 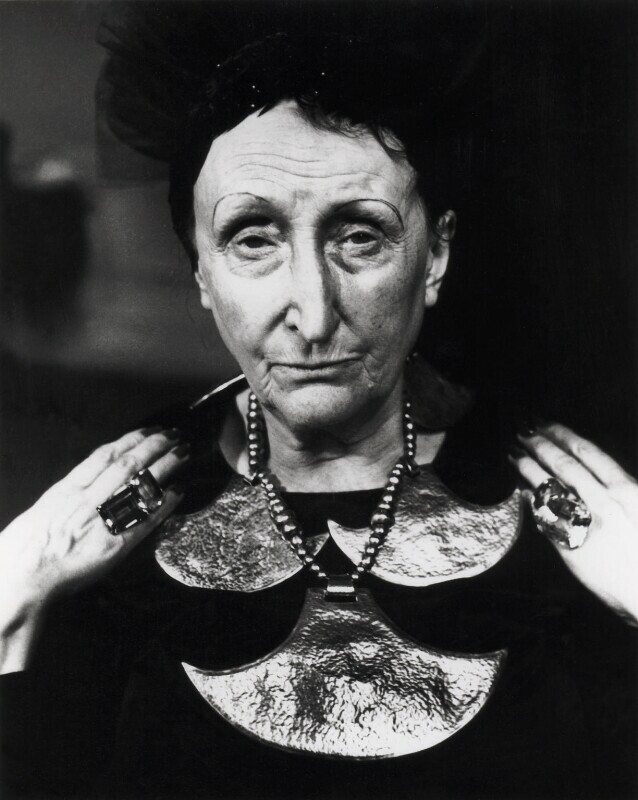 In fact, Purdy himself believed that he might have even not debuted if it weren’t for the English poet Edith Sitwell. Having had little success with American publishers, Purdy took it upon himself to see his work in print, and with the financial support of some friends managed to privately print a number of short stories and a short novel. He then sent these volumes to authors he admired in the hopes of some positive response. Among these authors was Dame Edith, who was immediately so enthusiastic about his writing that she campaigned for a publishing contract with the English publisher Victor Gollancz. 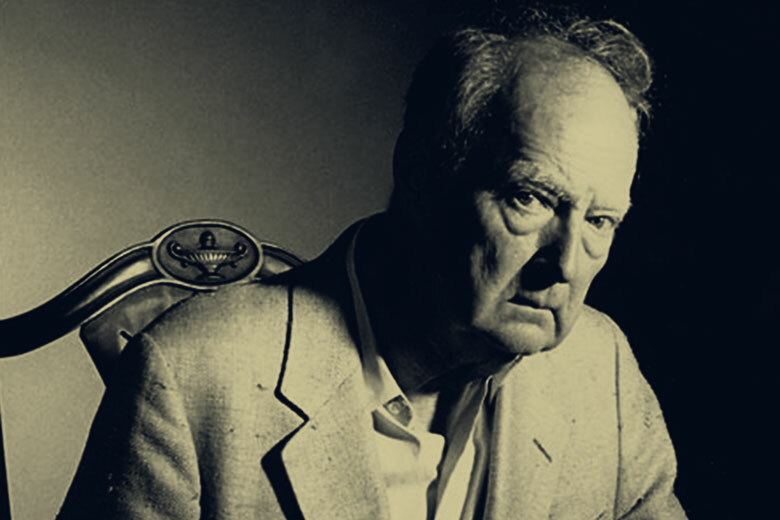 This first contract kick-started Purdy’s career, for when he was finally published in the United Kingdom, American publishers followed suit. The rest is, as they say, history. Or is it? While Dame Edith already passed away in 1964, Purdy continued to feel indebted to her friendship and support for his entire life. So much even that he repeatedly mentioned to friends that his dying wish was to be buried next to her. It is of this wish that Charles, Maria and John told me four years ago when I first met them, and which, over the past five years they have worked so hard to realize. I am positive that when Purdy spoke out his last wish, he didn’t fully realize that Dame Edith was buried in such a small village outside of Northampton. It was an amazing stroke of luck, then, that one of members of the Purdy Society, Richard Canning, is professor in British and American literature and the University of Northampton. 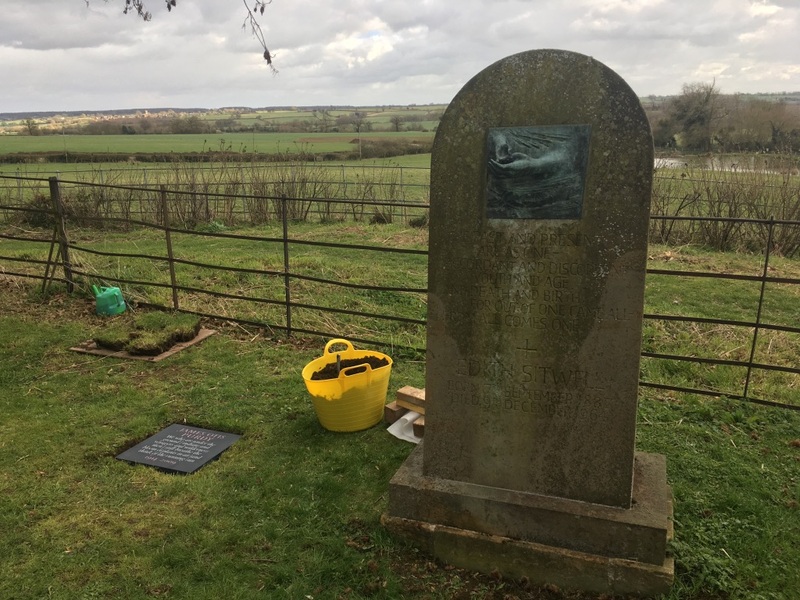 This coincidence meant that Charles and Maria could not only arrange for a beautiful burial near Northampton, but also organize a small symposium at the University of Northampton afterwards. The ceremony itself was intimate, attended by approximately fifteen persons from across the US and Europe. Apart from the aforementioned, also in attendance were Michael Snyder, who is working on a biography of Purdy, and Victoria Linchong, who, in the 1990s, produced and directed some of Purdy’s plays. During the ceremony, the vicar of the local Church read from the scriptures, while Charles Lock and Maria Holt read poetry and psalms. As if Purdy himself was orchestrating the event from beyond the grave, the weather had a very distinct dramatic flair to it. Clouds rolled in on strong winds, from which occasionally sudden rays of sunlight beamed forward. Reflecting on the amazing situation and group of people gathered for the occasion, I couldn’t help but think that this whole event could have easily been a scene from Purdy’s own novels. Slightly wonderful, a little off-beat, but most of all very touching. 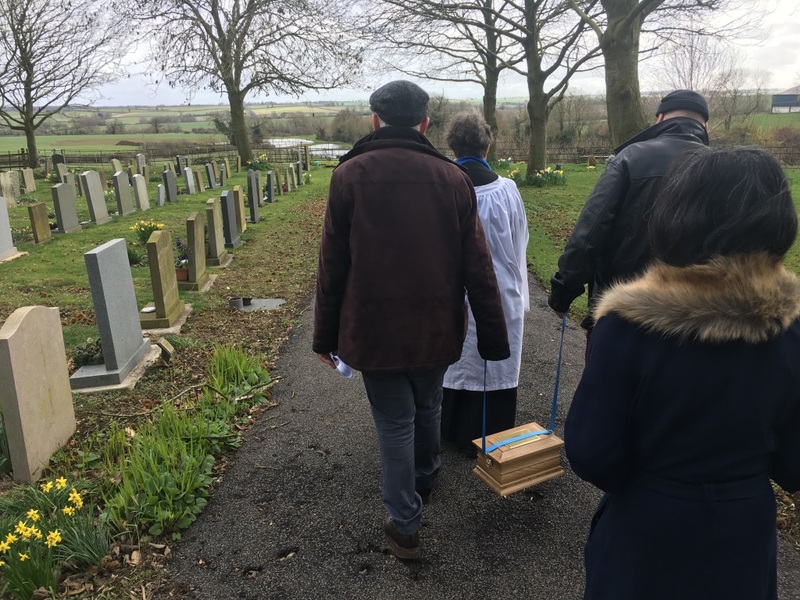 After the ceremony the group reconvened at the University of Northampton, where the attendees exchanged personal stories, analyses of plays and novels and the results of their biographical research. It was an occasion in which people generously shared their love for Purdy the author and James the person. As for myself? Being just moments away from submitting my dissertation on Purdy, I was reminded of what a rare occasion this is. For, who else can say that they participated in the literal burial of their dissertation topic, right at the time they are finishing up. Just like the burial itself, this coincidence felt as if it was orchestrated by Purdy himself. As if we were all part of his last act of authorship. © Looi van Kessel and Leiden Arts in Society Blog, 2019. Unauthorised use and/or duplication of this material without express and written permission from this site’s author and/or owner is strictly prohibited. Excerpts and links may be used, provided that full and clear credit is given to Looi van Kessel and Leiden Arts in Society Blog with appropriate and specific direction to the original content.